If you plan to be among the thousands of safety professionals headed to Denver next month for Safety 2017, the ASSE’s premier safety event, take some time to visit Cisco-Eagle. 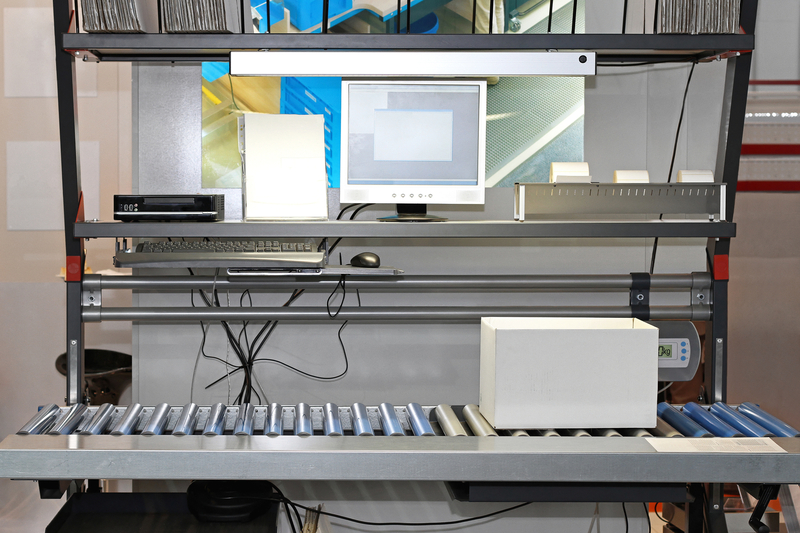 Adjustable workstations make operations like packing, picking, assembly and inspection safer, more comfortable and more productive because they easily let operators work in the ergonomic “golden zone” suitable for their own needs – the same station can be used by someone 6’4″ as someone 5/2″ on multiple shifts, or if the load or work varies in height, like multiple sized boxes or various motors that may be different sizes. These workbenches are adjustable, usually by crank or by powered switch or pushbutton. What might suit you best? That said, having to utilize a crank to adjust the height is inherently counter to the fundamentals of ergonomics, and it’s slow. 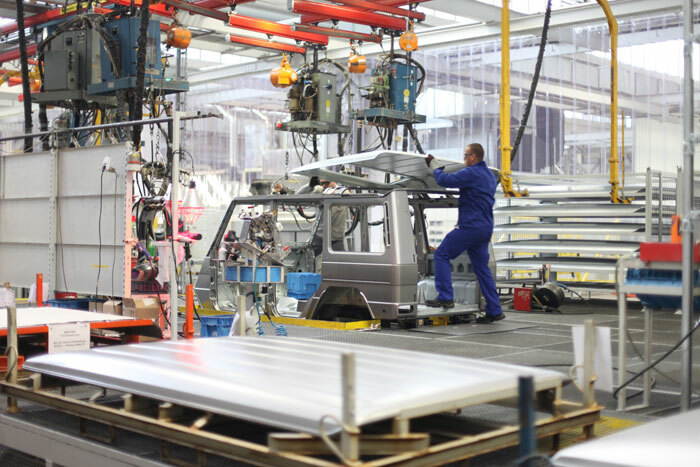 To combat this, consider electric adjustable workstations, which provide multiple advantages over their cranking counterparts. Years ago, during a busy time at one of our warehouses, an intruder entered our building through an open dock door and proceeded to steal things from some offices. Thankfully, nobody was harmed and nothing was really lost, but the incident underlined the need to control access to our facility while still letting fresh Spring air flow. To prevent intrusions and still allow easy access, there are some options for warehouses and manufacturing facilities with large dock doors. 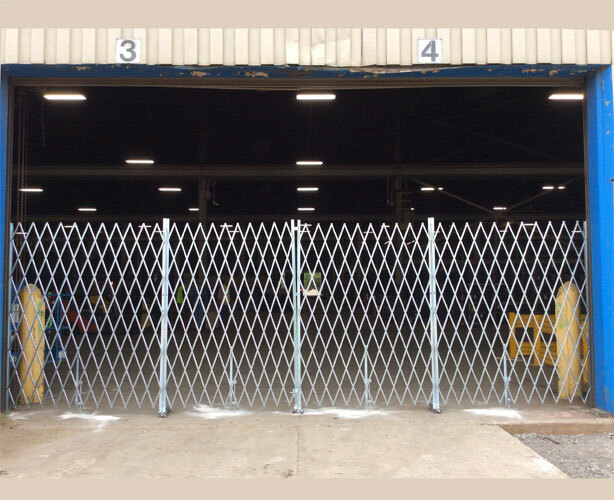 Since 87% of warehouse inventory losses occur at warehouses and shipping yards, dock doors – and the way they are guarded – play a critical role in overall security. 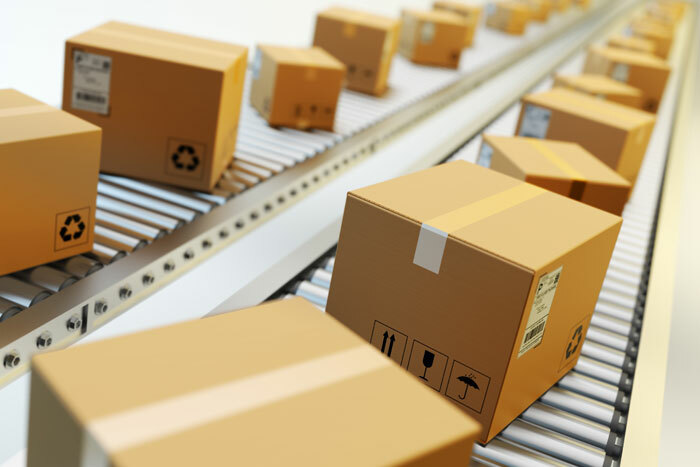 Distribution Center Metrics: What’s Your Focus? What are Others Doing? I always look forward to the annual DC Velocity/WERC (Warehousing Education and Research Council) distribution center metrics survey, which provides insight into what measurements are most critical according to DC managers. These concerns have shifted over the years, but perhaps never so significantly in a single year as 2017’s survey, with topics like “on time shipments” falling out of first place for only the second time. As the “greatest supply chain expo on earth,” ProMat is an opportunity to discover the latest manufacturing, distribution, and supply chain solutions to move your business forward. This year, the show featured four keynotes on new ways to drive productivity, in addition to more than 100 show floor seminars on autonomous vehicles and sustainable facility solutions. It’s a good time to be in the third party logistics business. 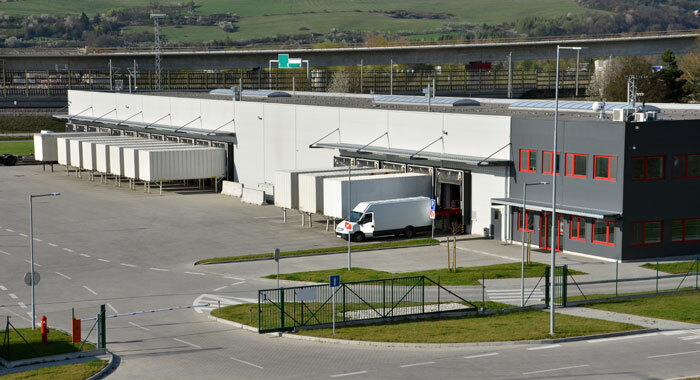 3PLs are in demand with no end in sight as the warehousing industry copes with higher volumes, increasing e-commerce demands and challenging customer expectations. This gives 3PL operators with a unique opportunity to build lasting relationships with key customers, suppliers, and retailers of their choice. However, this can also lead to an increased demand for quality service from warehouses and fulfillment centers. In order for 3PLs to succeed in this new environment, they must be ready to face increasing levels of customer and prospect expectations.